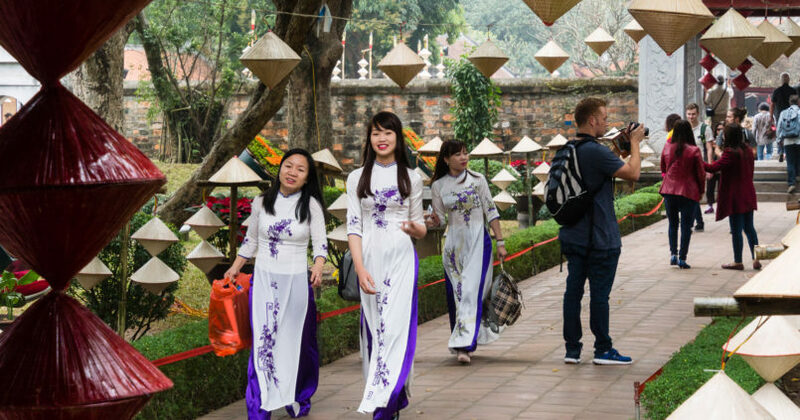 Temple of Literature is one of the main tourist attractions in Hanoi. 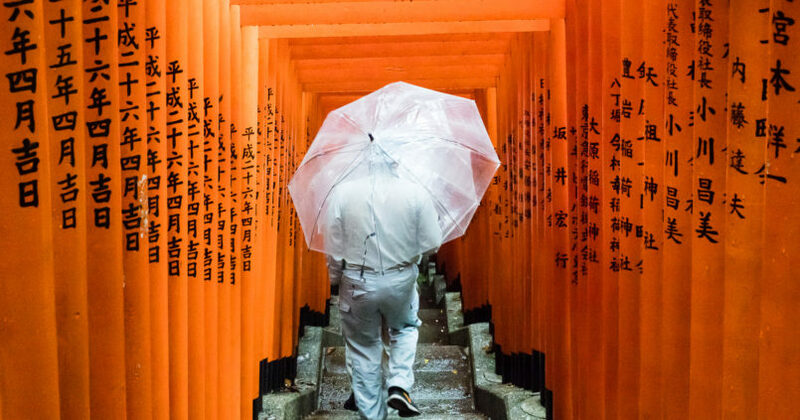 Hie shrine is a Shinto shrine in Tokyo’s Akasaka neighborhood, worth visiting for its red torii gates tunnel reminiscent of Kyoto’s Fushimi Inari shrine. 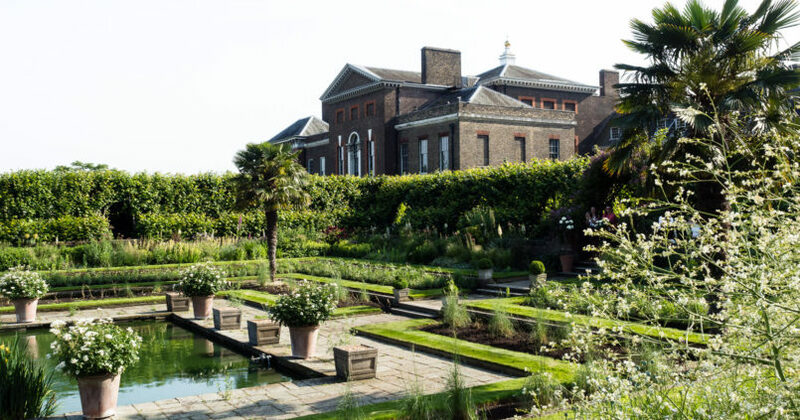 Royal palace with beautiful interiors, interesting exhibitions and a lovely garden. 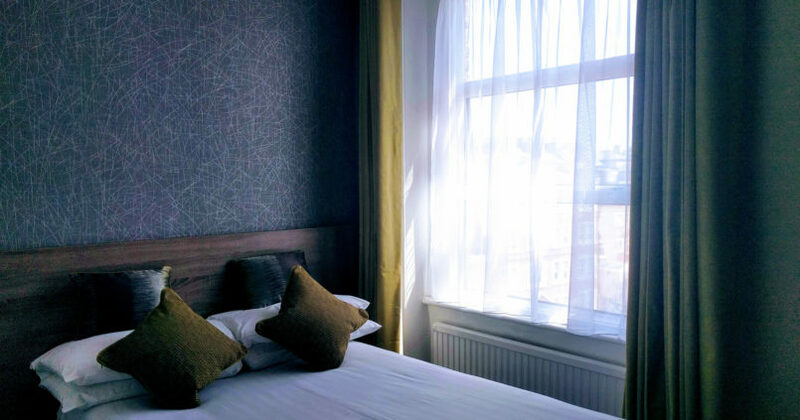 Quiet little hotel in Kensington with well maintained, nicely decorated rooms, good breakfast and easy access to all major city sights. 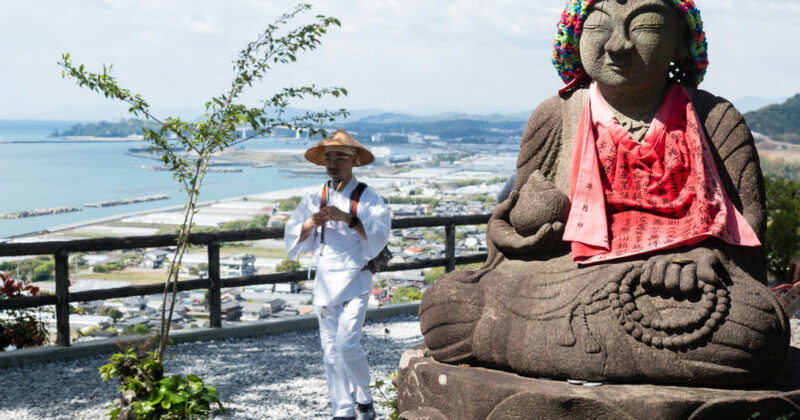 This article covers the basics of Shikoku Pilgrimage (88 temples of Shikoku) done by car. I have completed the drive around the island in 15 days. 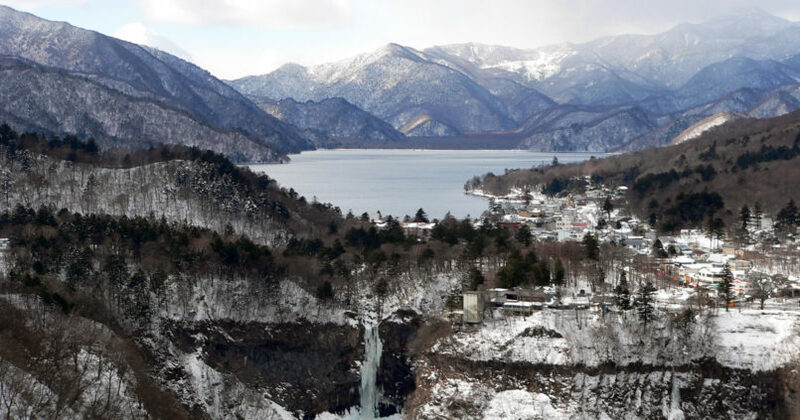 Akechidaira Ropeway, located just off the famous Irohazaka road in Nikko, offers unsurpassable views over Lake Chuzenji and Kegon falls from the top of a nearby mountain. 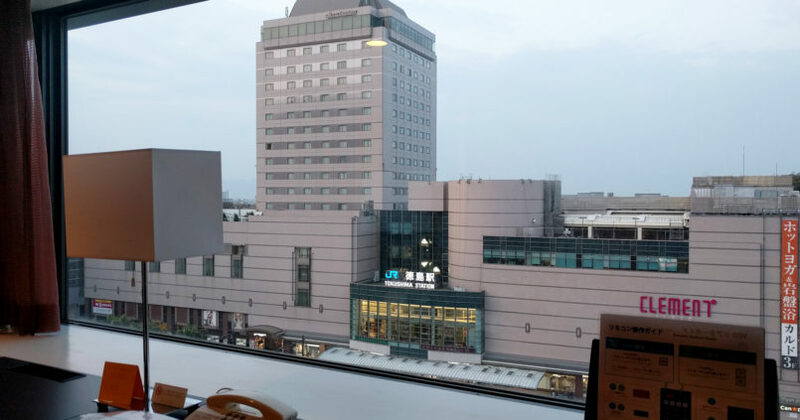 The ride itself is short and not very exciting, but the views are of a kind you won’t get anywhere else. 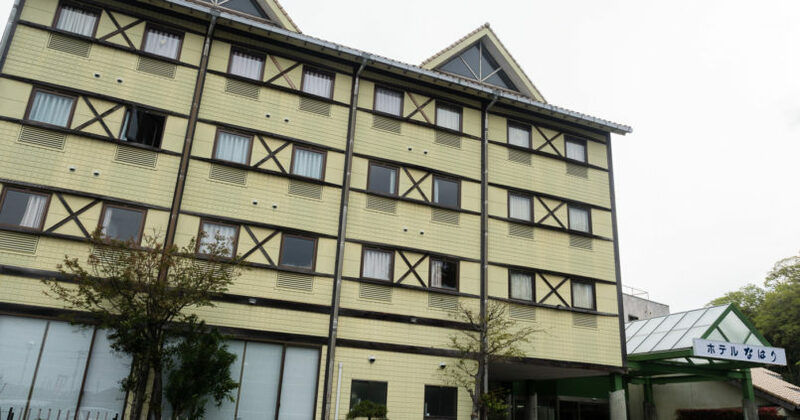 Reasonably priced hotel with delicious food and beautifully designed bath on the Pacific coast of Kochi prefecture. 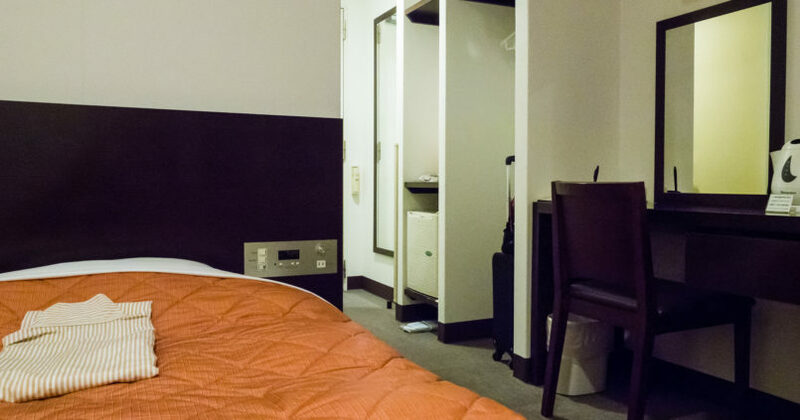 A basic accommodation good for Shikoku Henro pilgrims travelling by car. 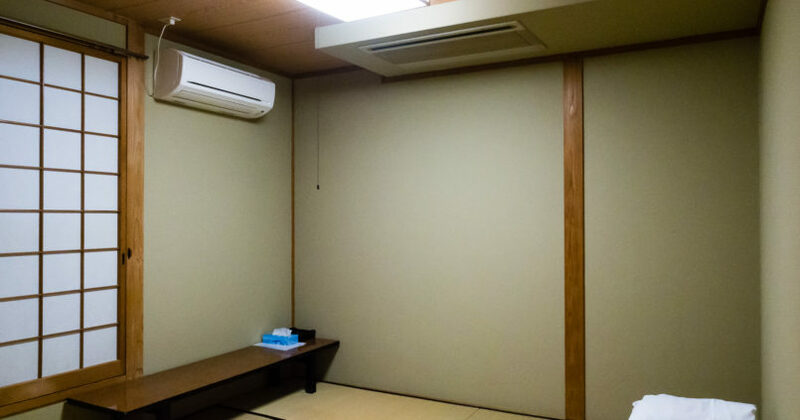 It’s located in the vicinity of temples 8, 9 and 10.